This took me around 24 hours to make. Everything just came together, which was nice. 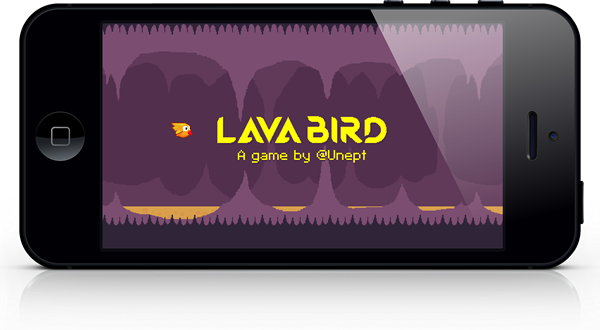 I wasn't even planning on making a game for #flappyjam, but then I saw Terry Cavanagh's "Maverick Bird," plus I had been entertaining an idea anyway. So it happened. The bird designs were inspired by Tiny Wings. 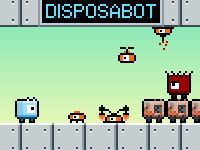 The game was inspired by Flappy Bird, of course.